Reward those in your company for their excellent work and dedication to their job with these classic black plaques. 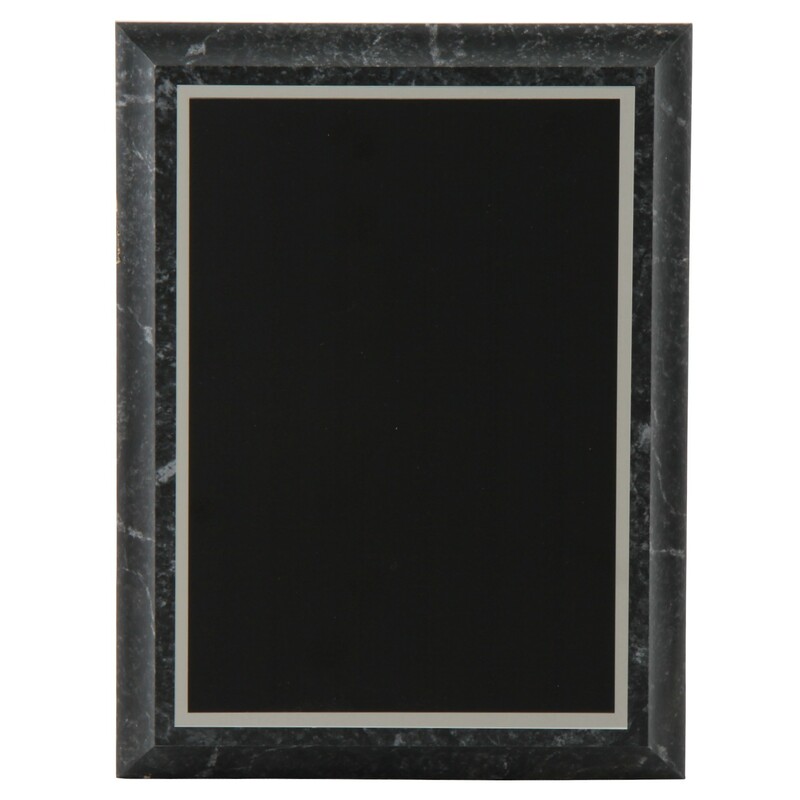 With a simulated marble appearance the Black Simulated Marble Professional Plaque is a great way to recognize those coworkers and employees who are essential to the success of your company or project. 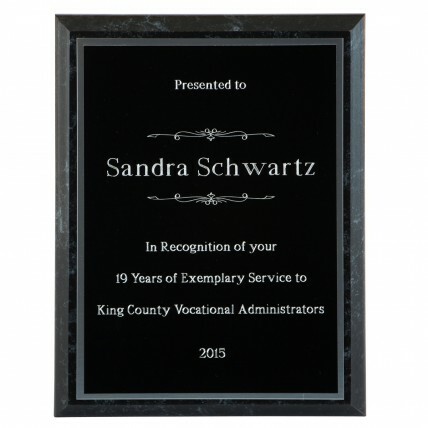 Coming in six different sizes this plaque is the perfect corporate award.